Occasional gas and bloating are often the result of poor digestion. The complex carbohydrates in foods such as beans, cabbage and broccoli are difficult for the body to break down. 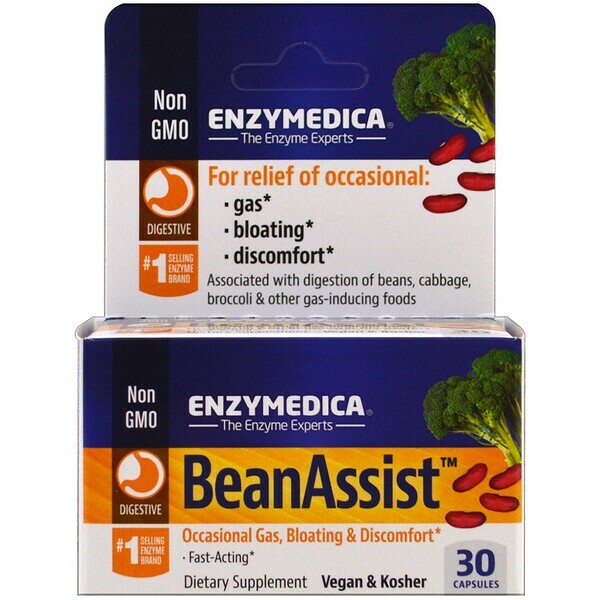 When not broken down, these food begin to ferment, producing gas. 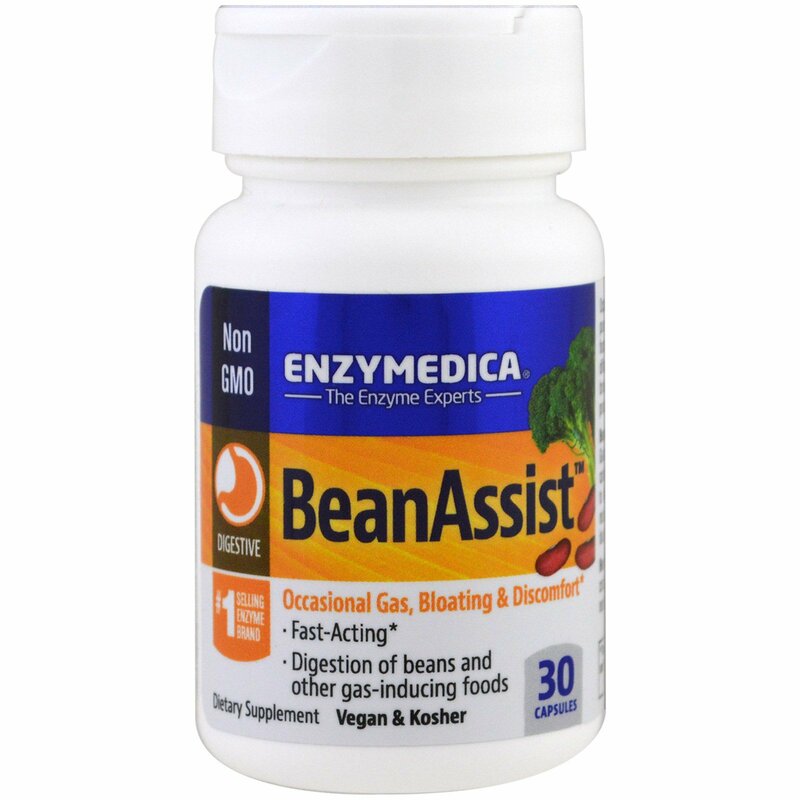 BeanAssist contains the enzyme Alpha Galactosidase, which breaks down complex carbohydrates into sugars that are naturally easier to digest. Proper digestion of these foods may reduce discomfort and prevent occasional gas and bloating. Recommended Use: 1 capsule with each meal containing a problem food. More may be taken as needed. 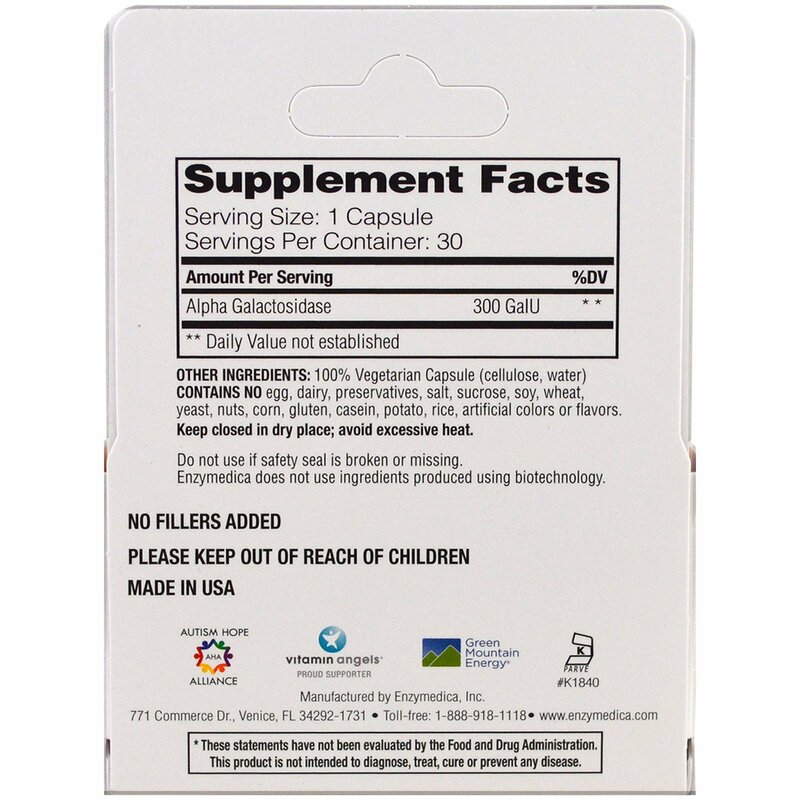 100% Vegetarian capsule (cellulose water).